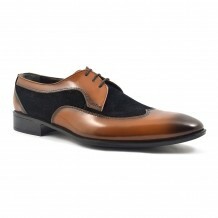 The darker brown leather contrasts with the tan in this contemporary take on an oxford shoe. 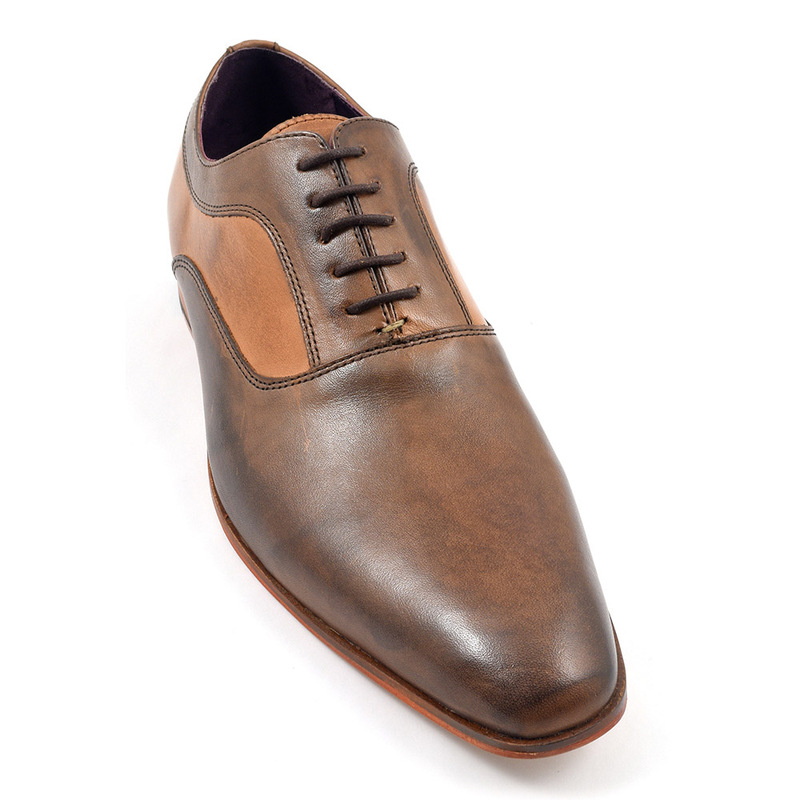 A dark brown tan oxford which is really an original take on the otherwise formal shoe. The tan and dark brown leather panels contrast beautifully. 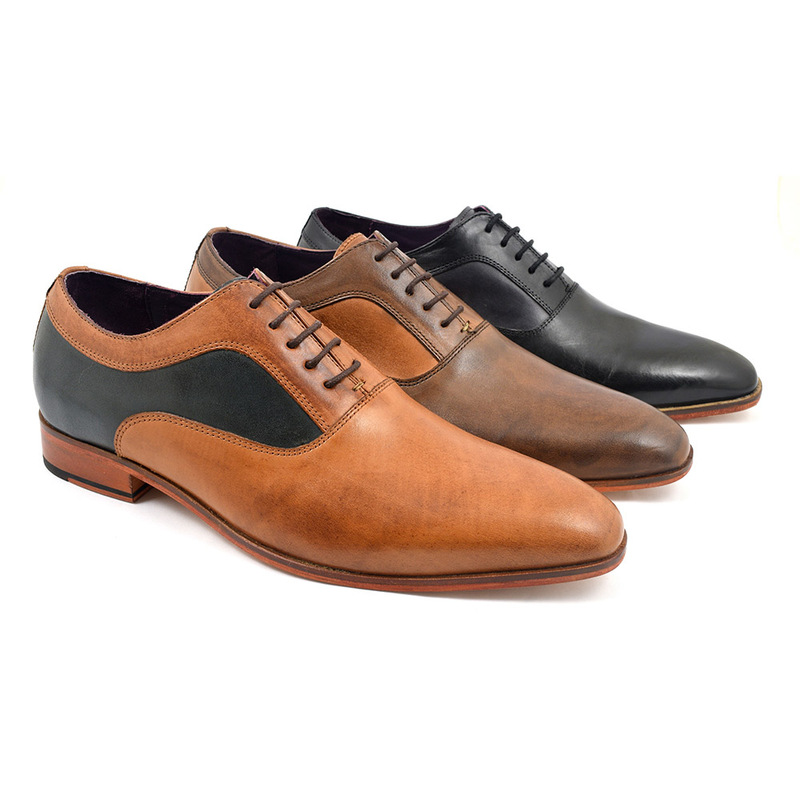 This shoe has clean lines which are broken up by these panels of leather adding to a sense of fun. 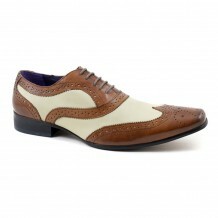 They can be worn with a suit or with more casual clothes to add a formal twist. 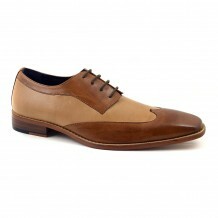 The oxford shoe is considered the top of the formal totem pole. If you have a black tie event, the traditional shoe to wear would have been the patent black oxford shoe. However, over time a plain black is also appropriate. 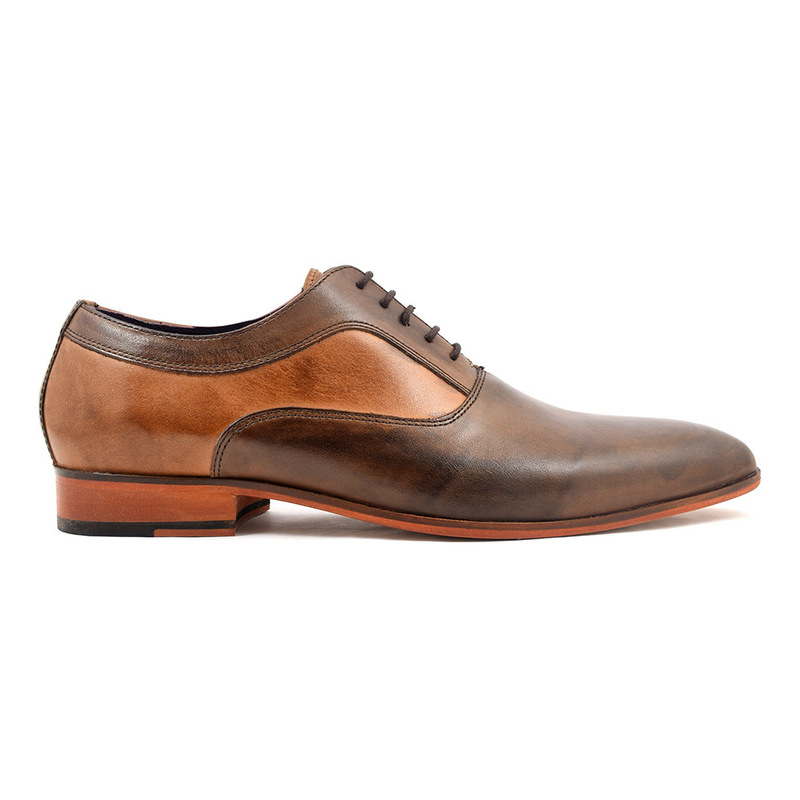 These particular shoes may not be considered so formal as they transgress the formality of the oxford. 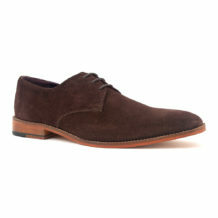 They are a versatile shoe in that sense as you could easily wear them with a pair of jeans. Or you could try a slim fitted trouser say in navy with a lighter colour blazer for a really wow look that isn’t too formal. 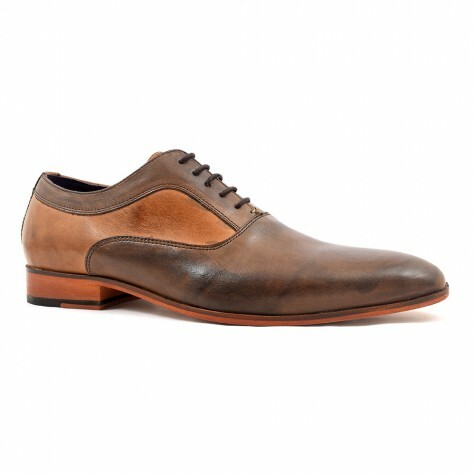 Be the first to review “Arka Dark Brown Tan Oxford” Click here to cancel reply.